Combined with our secure network infrastructure, industry-leading management tools, and support capabilities, SD Connectivity’s customized solutions provide the ultimate in-flight experience. Whether you’re looking for a high-speed global experience or simply a way to check email, our complete portfolio of connectivity, voice, and entertainment solutions help make time spent in the cabin as productive and enjoyable as possible. Not all networks are created equal. Once we understand your aircraft, travel patterns, desired capabilities, and budget, we can then build your custom, fully-integrated solution. How do you want to stay connected? 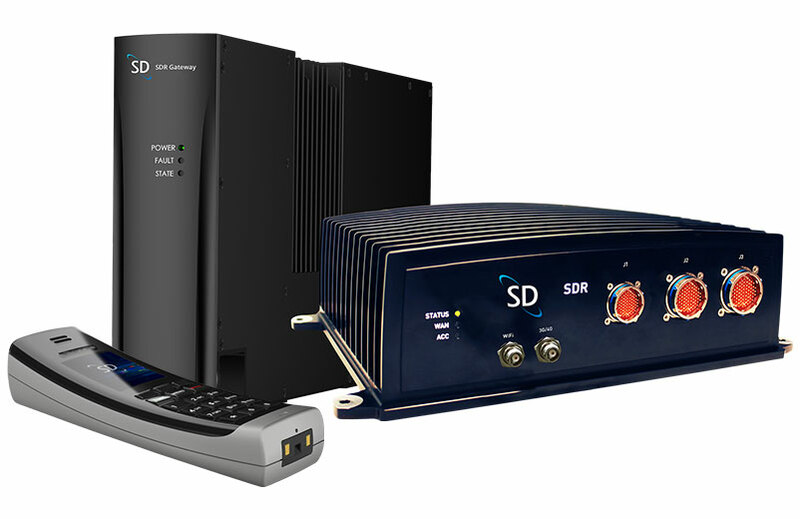 SD’s unique solutions include voice and texting on your own device, wired/wireless cabin handsets, and Wi-Fi calling over select networks. Whether through in-cabin systems or on your personal devices, SD’s tailored entertainment solutions offer a range of in-flight options for movies, TV, and music. 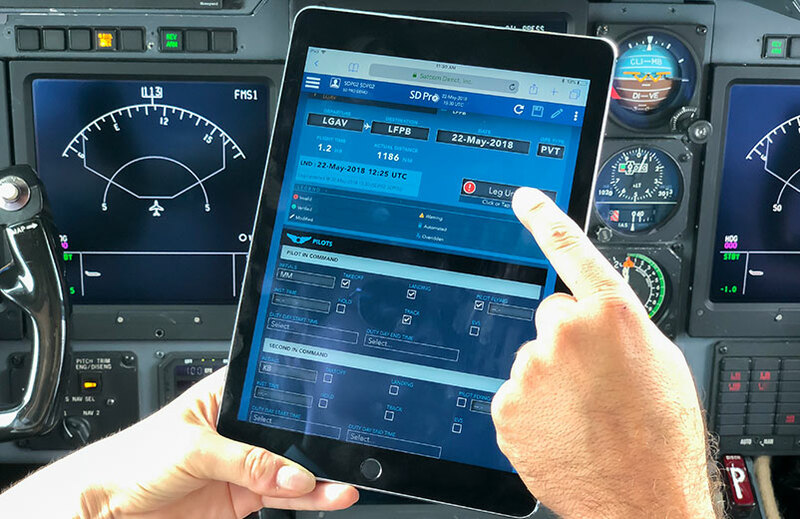 Available on it’s own or integrated with cabin services, SD’s secure, compatible flight deck solutions streamline operations and increase efficiency. Our hardware systems fit a wide variety of aircraft, passenger, and crew needs. Whether it’s flexibility in connectivity or speed and range you’re looking for, let our experts help you discover which system is best for you. Choosing the right service plan is an important part of any connectivity solution. SD’s comprehensive plans offer the best value, the most predictability, and world class performance.